Luxury desk finished in walnut. 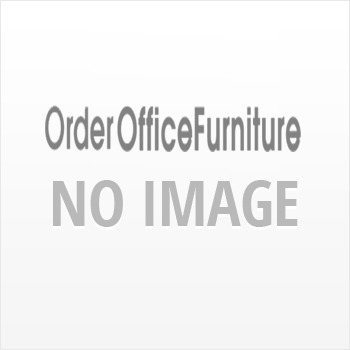 Superb quality executive office desk supplied as 3 piece set including main desk unit, desk return and drawer pedestal. The desk features a walnut modesty panel inlaid with black leatherette detail. The desktop has cable management ports and an integrated leatherette writing pad to allow you to write smoothly every time. The side return and drawer pedestal are both supplied on castors meaning they can be used either side of the desk in aright or left handed configuration.